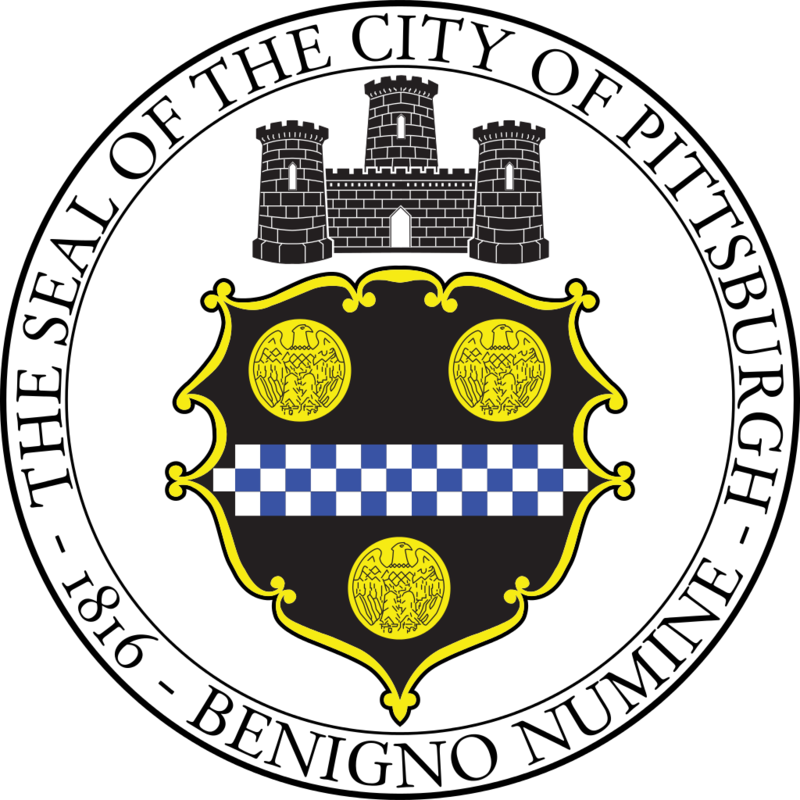 The City of Pittsburgh Office of Management and Budget on behalf of Department of City Planning (DCP) invites you to submit a proposal for the Manchester-Chateau Comprehensive Community Plan. The DCP is seeking a consultant or consultant team to create a comprehensive, community-led planning process to result in a comprehensive neighborhood plan. This plan will meet the Department of City Planning requirements for a neighborhood plan that may be adopted by the City Planning Commission. The planning process will include a high degree of community involvement to ensure the final product reflects the neighborhood’s values and creates buy-in from residents and stakeholders. The consultant/team should have expertise innovatively translating planning and zoning languages for the public; assessing and analyzing zoning code, land use, and development patterns; creating strategies for accommodating a variety of land uses within a defined geographic area; and experience with public engagement.